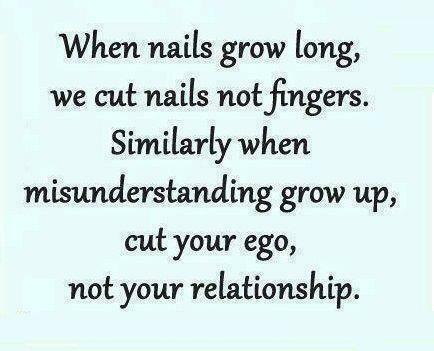 Check out this Tanga Quotes Picture posted and shared in different social network and blog sites. 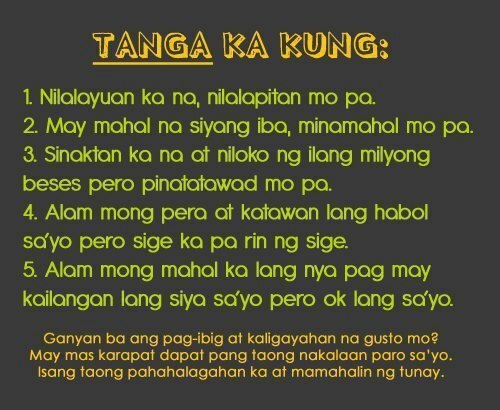 "Tanga" is tagalog word meaning stupid, fool or idiot. 1. 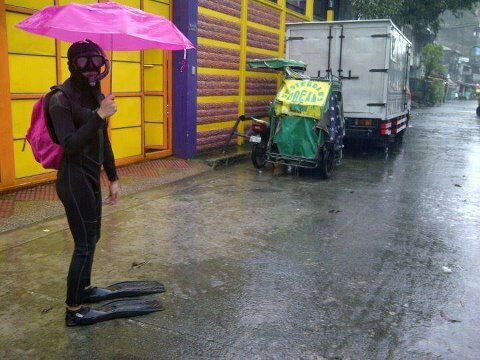 Nilalayuan ka na, Nilalapitan mo pa.
5. Alam mong mahal ka lang nya pag may kailangan lang sya sa'yo pero ok lang sayo. 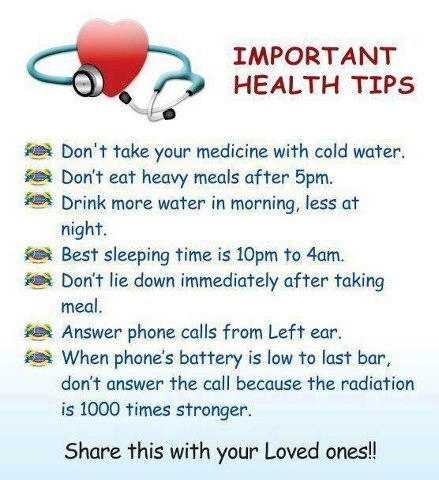 You may consider this a very nice Important Health Tips posted and shared in different social network and blog sites. A simple tips but helps a lot. • Don't take your medicine with cold water. • Don't eat heavy meals after 5pm. • Drink more water in morning, less at night. • Answer phone calls from Left Ear. • When phone's battery is low to last last bar, don't answer the call because the radiation is 1000 times stronger. Did you know that Beer, as all alcoholic drinks, is made by fermentation caused by bacteria feeding on the yeast cells, then defecating and this bacterial excrement is called alcohol. Beer is consider as second most popular beverage in the world, next to "Tea"
Check out this Tagalog Craziest Things na Ginagawa Pagnalalasing Image posted and shared in different social media and blog sites. 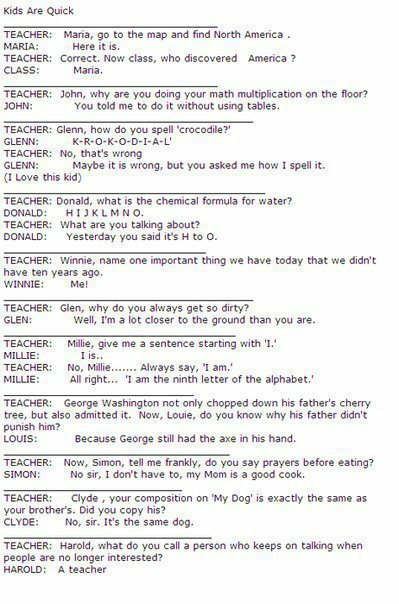 Check out this Teacher and Class Funny Jokes Image posted and shared in different social media and blog sites. Teacher Correct, Now class, who discovered America? Teacher John, why are doing your math multiplication on the floor? Teacher: Glenn, how do you spell "crocodile"? Glenn: maybe its wrong, but you asked me how I spell it. Teacher: Winnie, name one important thing we have today that we didn't have ten years ago? Teacher: Glen, why do you have always get so dirty? Glen: Well, I'm not a lot closer to the ground than you are. Teacher: Millie Give me a sentence starting with "I"
Teacher: No, Millie..Always say, "I am"
Millie: All right..."I am the ninth letter of the alphabet"
Teacher: George Washington not only chopped down his father's cherry tree but also admitted. Now Louie, do you know why his father didn't punish him? Teacher: Now Simon, tell me frankly, do you say prayers before eating? Teacher: Clyde, you composition on my "My Dog" is exactly the same as your brother, Did you copy his? Check out this viral video where motorist mauls the MMDA Enforcer, the traffic enforcer is identified as Saturnino Fabros and according in T3(TV5 show), the motorist identified as Robert Blair Carabuena. The said incident happened Saturday at Capitol Hills Drive corner Tandang Sora in Quezon City. The said video in now viral and trending in different social network, video streaming and blog sites. MMDA Enforcer Fabros stated in the interview " Nagpa-GO ako dito kanina, sila nman dumiretso, tapos nung sinabihan ko bakit sila dumiretso, sila pa ang nagalit, yun na, bumaba na sila, sinapak ako". 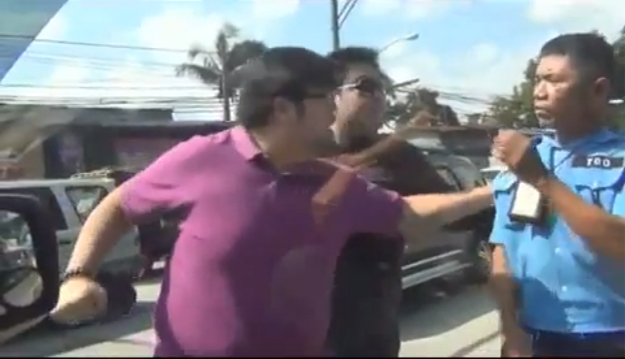 MMDA Officials and Mr. Fabros will file appropriate charges of direct assault against Mr. Carabuena. We at the MMDA condemn to the highest degree the physical assault perpetrated by an abusive and violent motorist on our hapless traffic enforcer who was just enforcing traffic laws. 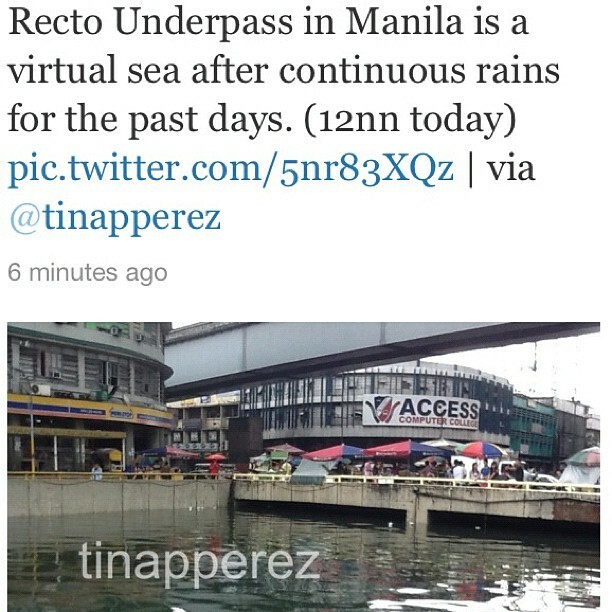 This, I believe, is the last thing the MMDA can afford. It defames the person of Mr. Saturnino Fabros, the undersigned as chief executive of the office, as well as the MMDA's. Mr. Fabros was just doing his job dutifully as a traffic enforcer. The actions of Mr. Robert Blair Carabuena showed total disregard for a person of authority and a blatant disrespect for the law. A public apology is demanded from Mr. Carabuena, not only for Mr. Fabros, but for the entire Authority, which he unjustly and intentionally offended. All support will be given to Mr. Fabros in his search for justice in the proper court. I urge the MMDA community to continue the good work that we have shown for the past years, and because of your support and cooperation, we have served the public and achieved our mission with sincerity, and integrity. Keep in mind that this incident should not have happened in the first place. Nonetheless, I trust that this unfortunate spectacle shall become an example for all motorists on how to behave and conduct themselves. 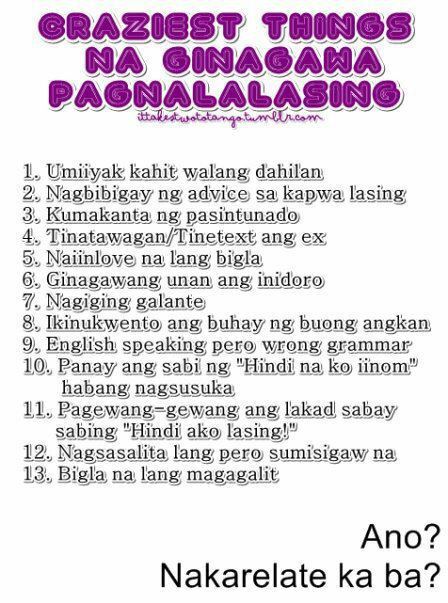 Check out this nice and cute tagalog Mga Bumubuo ng Masayang Klase image, posted and shared in different social media and blog sites. 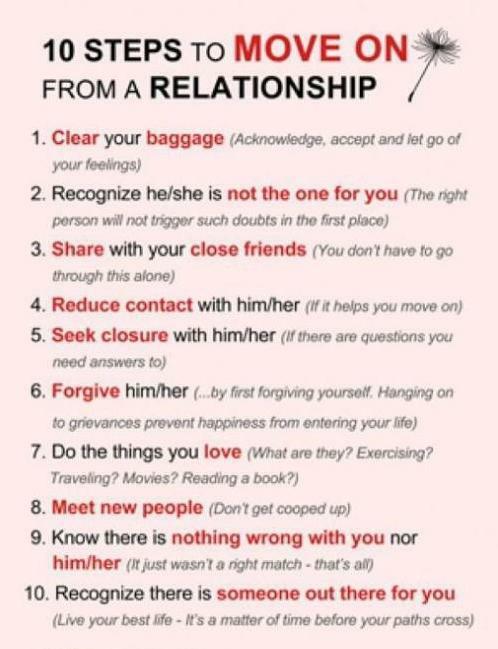 Check out this very nice and inspirational Relationship Love Quotes Picture posted and shared in different social media and blog sites. we cute nails not fingers. Warren Edward Buffett, is known one of the world's wealthiest person and benn consistently ranked among the world's wealthiest people. 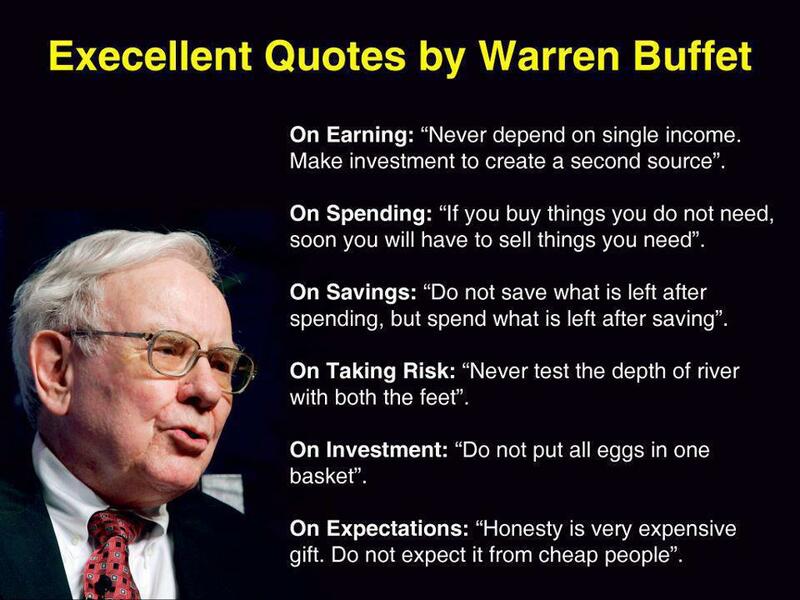 Buffet is American most successful investor, business magnate and philanthropist. If your thinking how he achieved success in life? 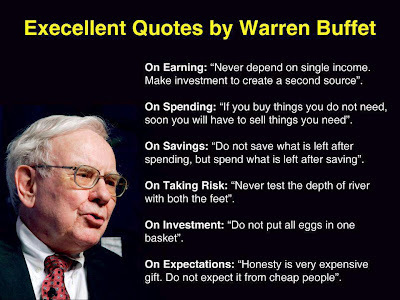 you might consider this very inspirational Excellent Quotes by Warren Buffet image posted and shared in different social media and blog sites. Make investment to create second source". Soon you will have to sell things you need". but spend what is left after saving". On Taking Risk: "Never test the depth of with both feet". On Investment: "Do not put all eggs in one basket"
On Expectations: "Honesty is very expensive gift. Do not expect it from cheap people". It was couple days of massive rains and floods around pummeled large areas of Luzon, resulted severe damaged in flooded communities. 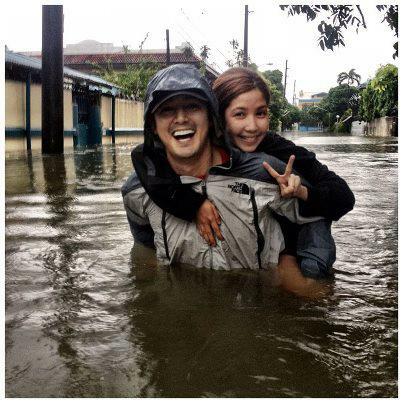 Filipinos help each other during these trying times and everyone can be heroes even in our own little ways like one good deed of Marc Nelson, who helped a friend in flooded Sta Mesa. The said image of Marc Nelson in Bayanihan Tradition is now posted and shared on different social media and blog sites. Pinoy Trend salute you Marc! Bayanihan is commom tradition in Philippines community members volunteer to help a family move to a new place by volunteering to transport the house to a specific location. Marc Nelson is actor, host, and model in the Philippines and television shows like Sports Unlimited on ABS-CBN , The Duke with Rovilson Fernandez in AXN Asia, and Dare Duo on QTV 11 (GmaNewsTv). 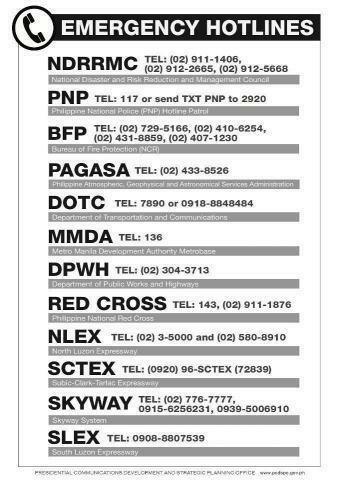 Incoming search terms: marc on flooded area, sports unlimited marc nelson, marc nelson on sta mesa, marc nelson volunteers on flood, marc nelson picture image. It was 2 days of torrential rains hits large areas in Luzon that causes major flood in communities in Metro Manila and neighboring provinces. Check out this video whereas the Quiapo Underpass turn into Olympic Diving Competition by some people near the area. This become viral and popular in different social network sites, video streaming and blog sites. 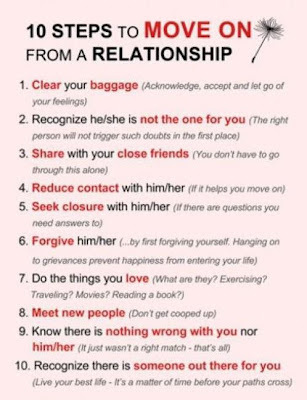 Check out this 10 Steps to Move on from a Relationship Image posted and shared on different social network and blog sites. 1. Listen to the radio or television for any infomation and updates. 2. Be ready for emergency food and water. 4. You better move special belongings to higher floor or a secured spot in house if possible. or flammable sources of light. 6. Do not touch electrical equipment if you have been outside in the rain. 7. Avoid electrical outputs in house. Canadian recording artist Carly Rae Jepsen originally song the hit single "Call Me Maybe" from her first EP Curiosity (2012). check out this another version of CALL ME MAYBE Lyrics (GOD'S Version) with a touch of religious message, this image is posted and shared in different social network and blog sites. What is Success? Success is about getting all that you wanted to have. Every individual dreamed to be successful of what he pursue. Being successful in life means that you achieve all or at least most of your major goals to the extent that you become really satisfied with your life. 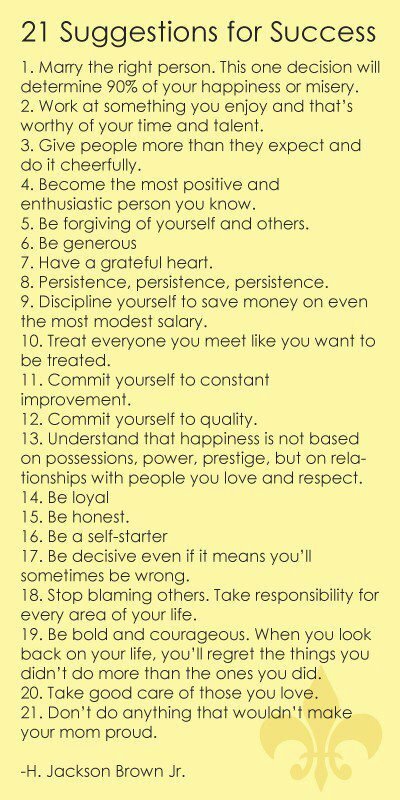 Check out this motivational 21 Suggestions for Success by H. Jackson Brown Jr. posted and shared in different social network and weblogs sites. 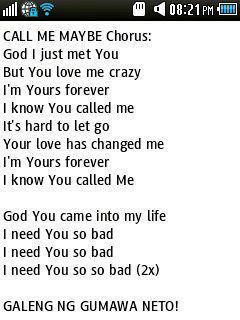 Hope you'll like it and apply it in your life. 2. Work at something you enjoy and that's the worthy of your time and talent. 13. Understand that Happiness is not on relationsip on possessions, power, prestige, but on relationships with people you love and respect. 19. Be bold and courageous. When you lookback on your life, you'll regret the things you didn't do more than the ones you did. 20. Take good care of those you loves. Check out this Pakialamera Quotes Images posted and shared on social network and blog sites. 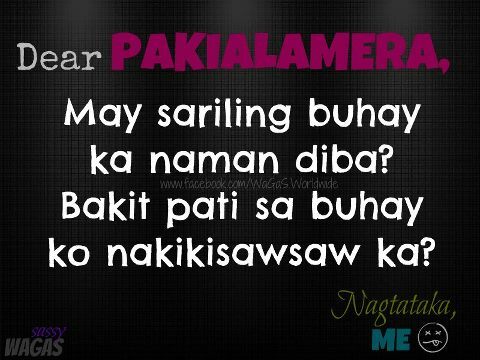 Pakialamera Quotes photo is made originally by Wagas Worldwide on facebook. ka na man di ba? Sad? Alone? Worries? 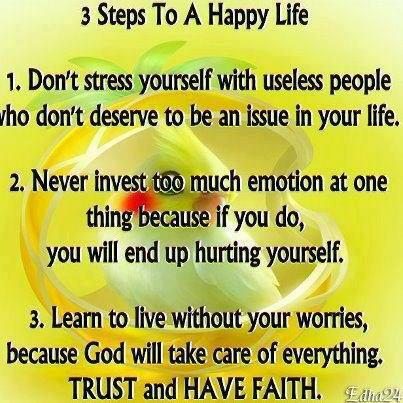 Here a 3 steps to a Happy Life Quotes Image for you to inspired and shared with. It's a inspirational quotes that posted and shared in different social network and blog sites. 1. Don't stress yourself with useless people who don't desrve to be an issue in your life. 2. Never invest too emotion at one thing because if you do, you will end up hurting yourself. 3. Learn to live without your worries, because God will take care of everything. TRUST and HAVE Faith.